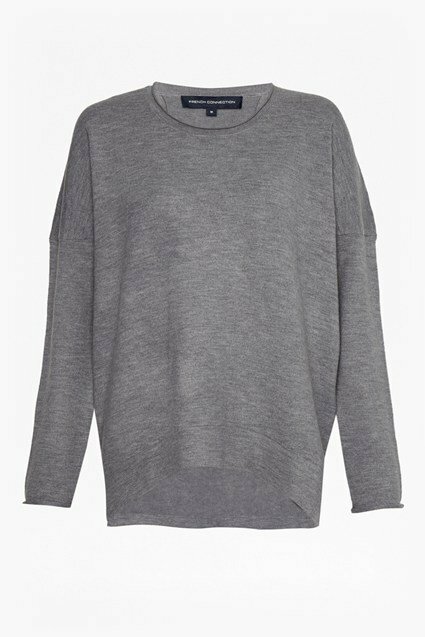 Tackle chilly winter mornings in style with this cosy Babysoft crew-neck jumper. It’s spun to a fine knit with dropped shoulders and side-splits at the hem. Wear it to pull together this season’s statement pieces – think a tailored checked blazer and kick-flare jeans.